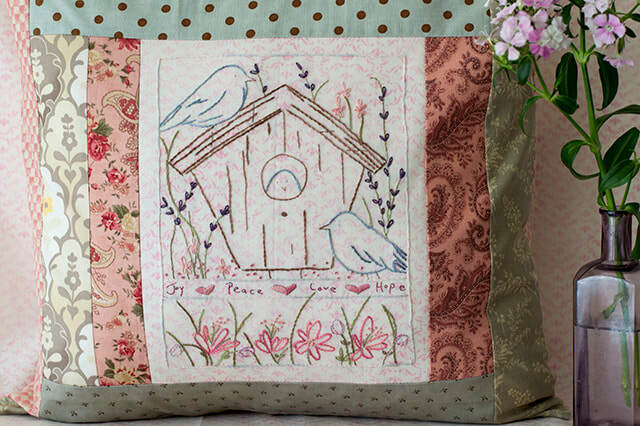 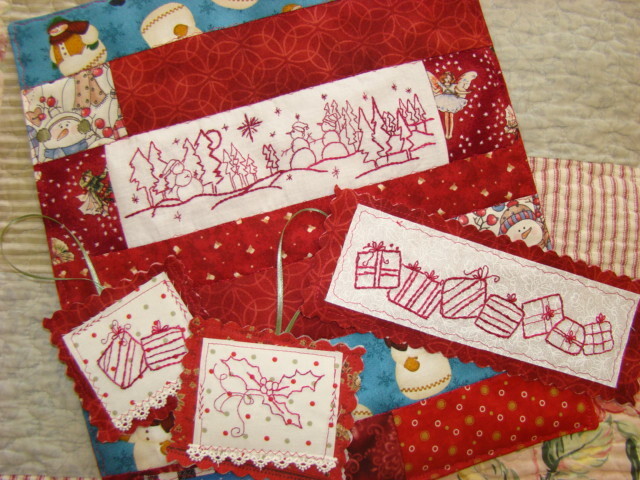 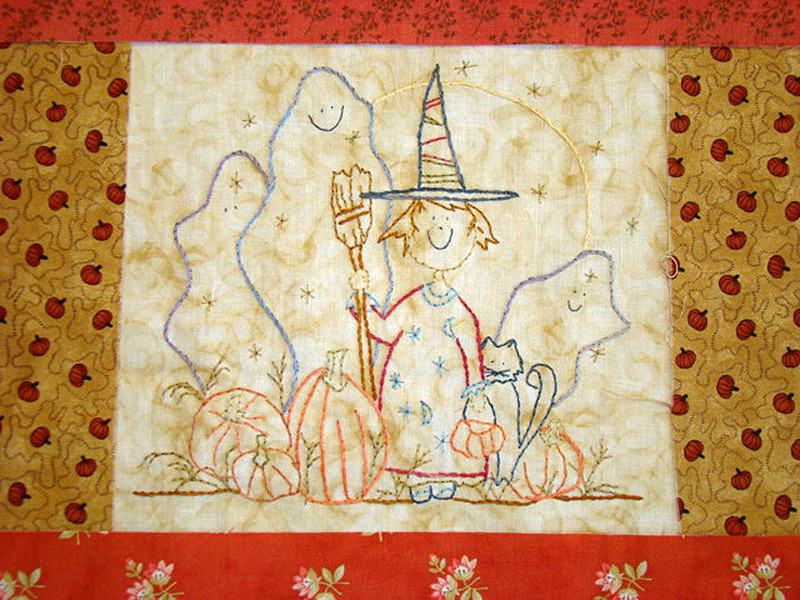 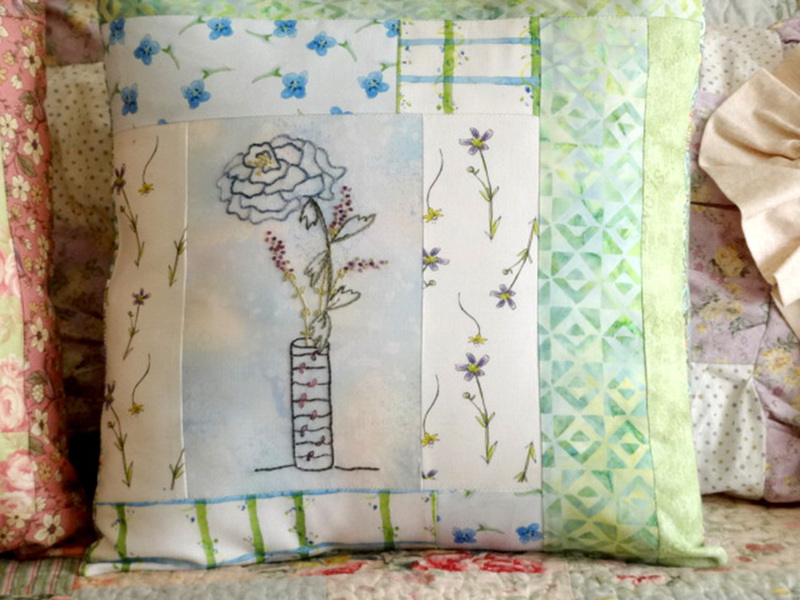 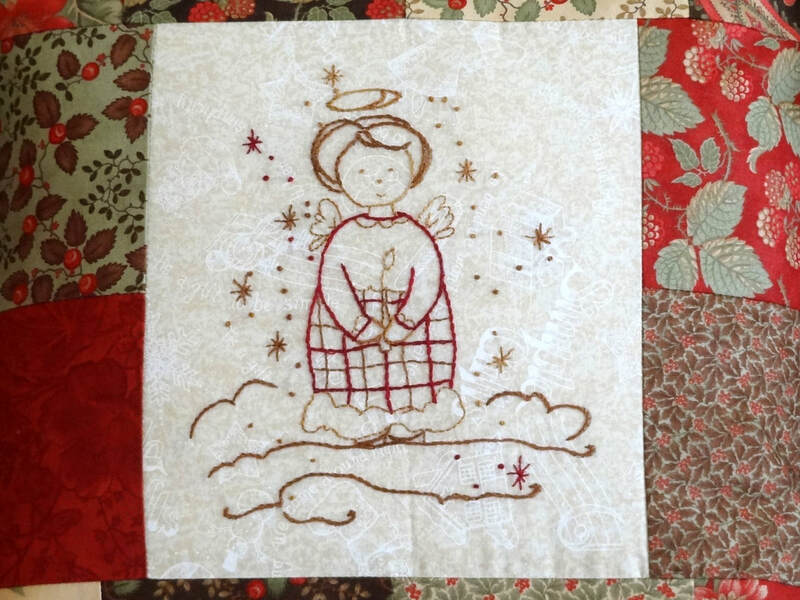 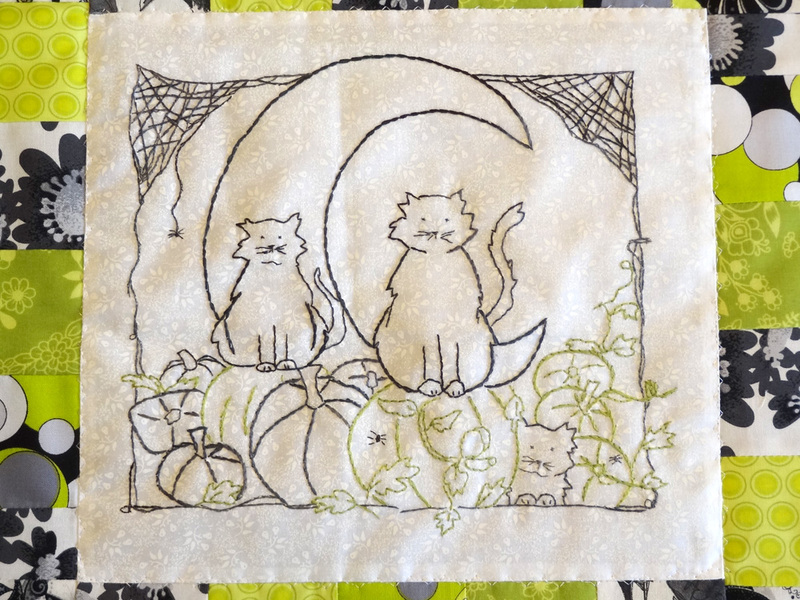 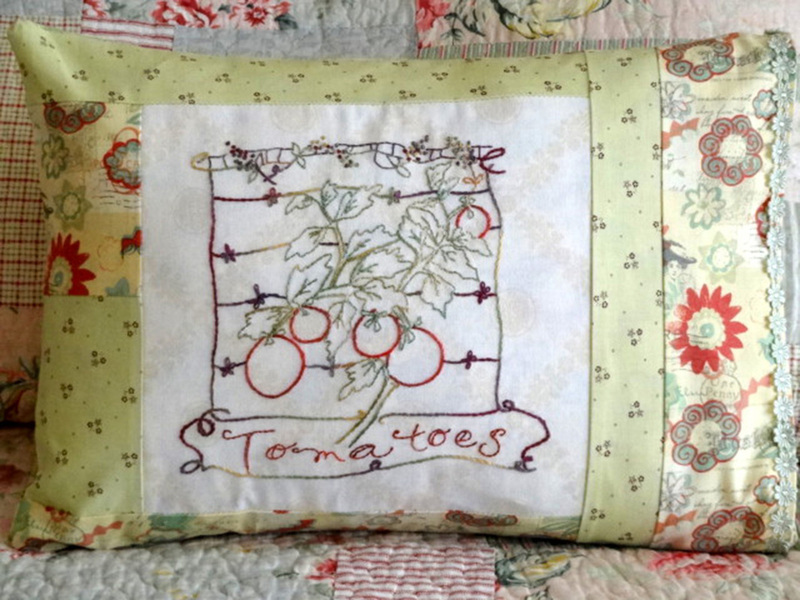 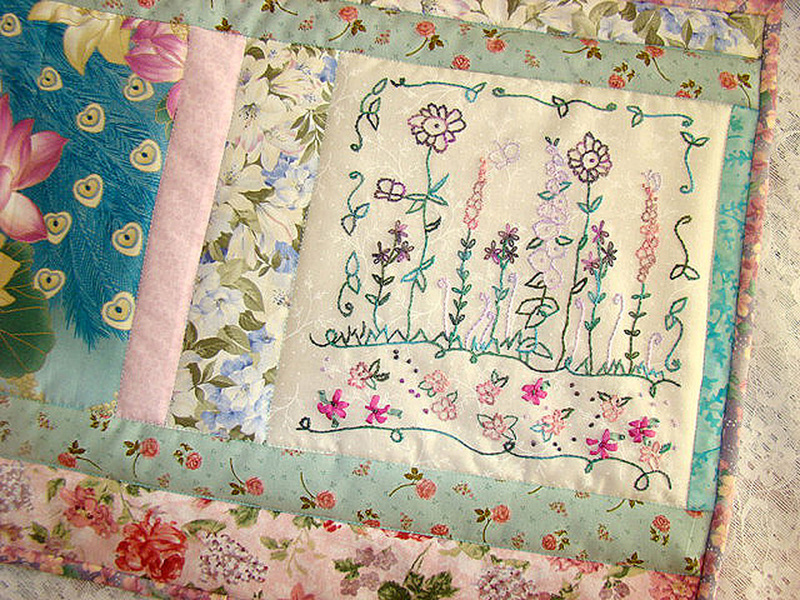 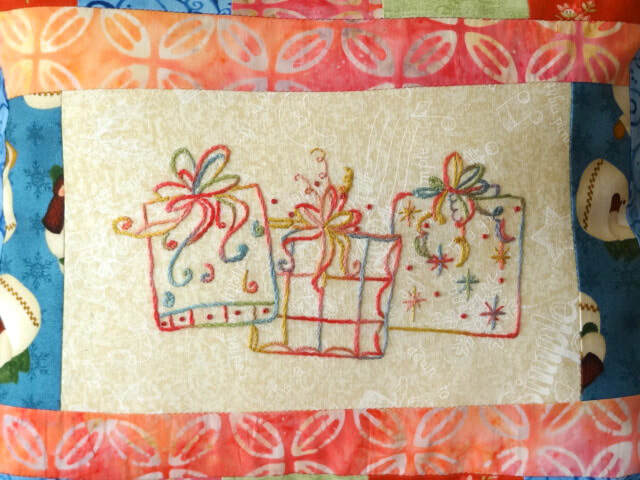 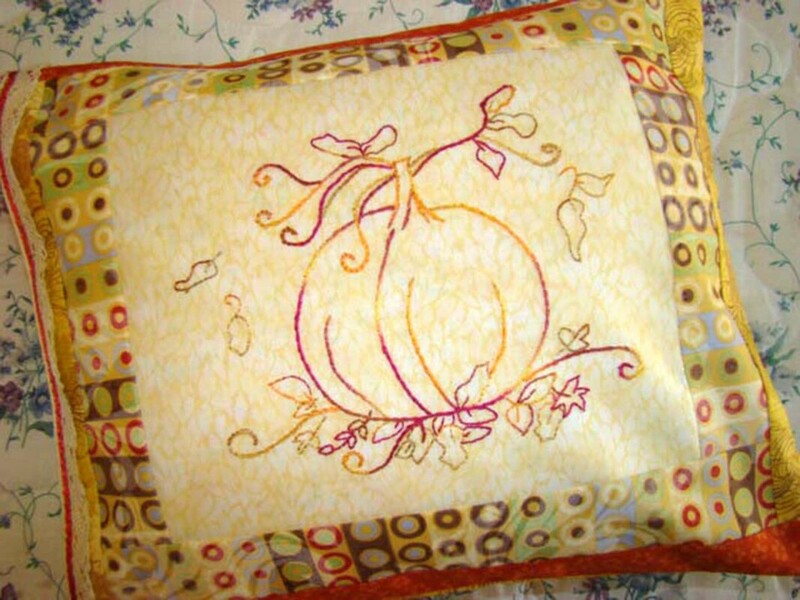 A cheerful variety of hand embroidery patterns for all seasons and holidays! 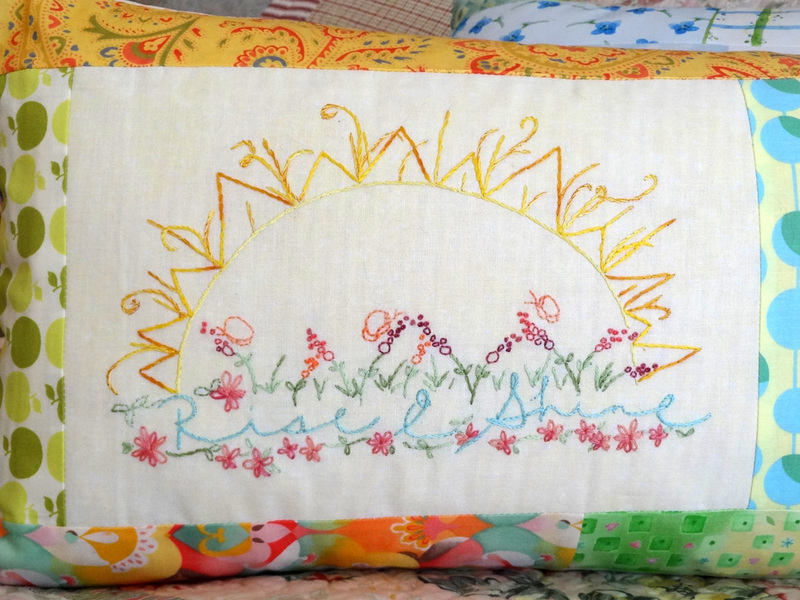 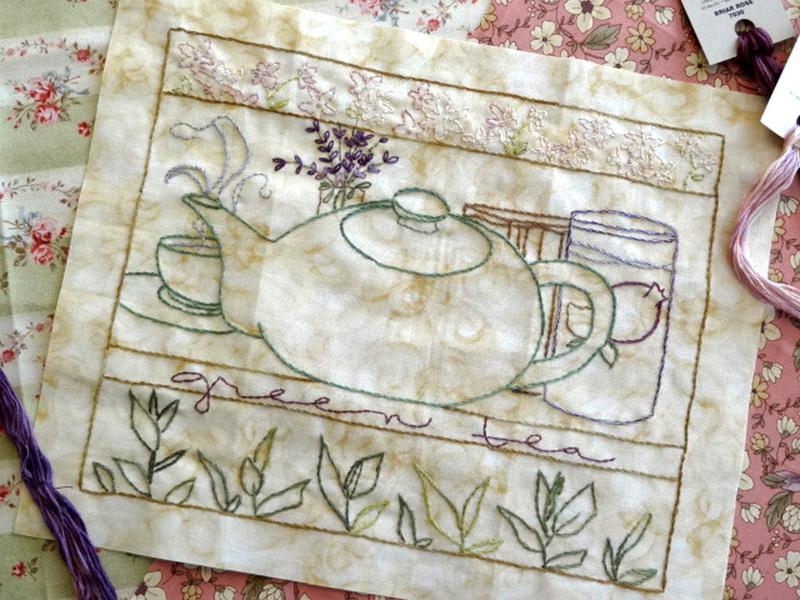 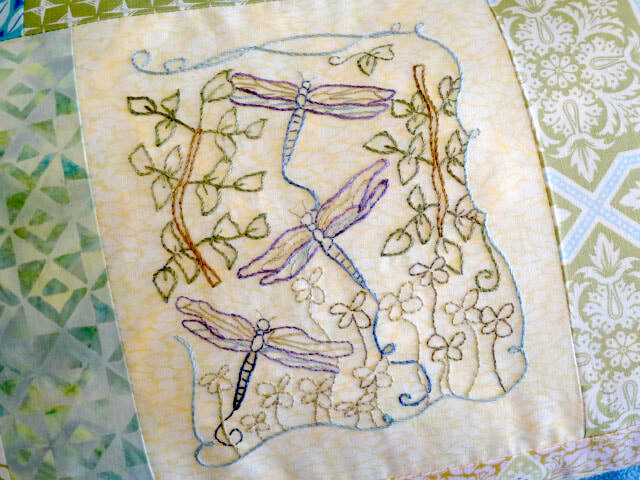 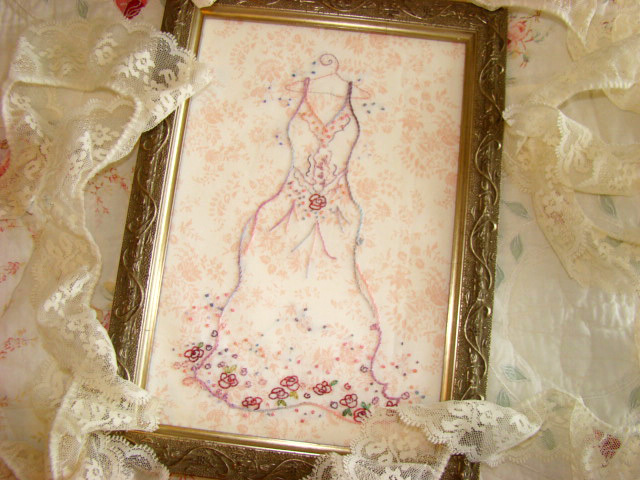 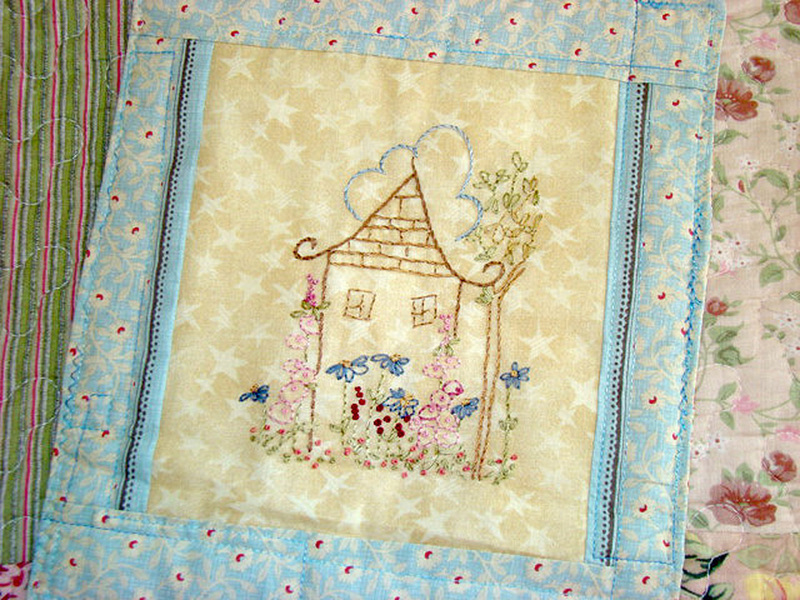 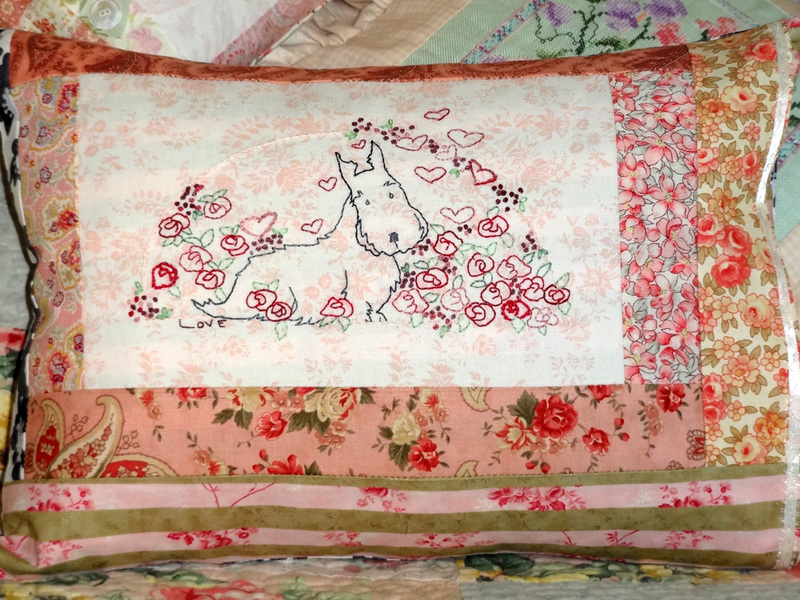 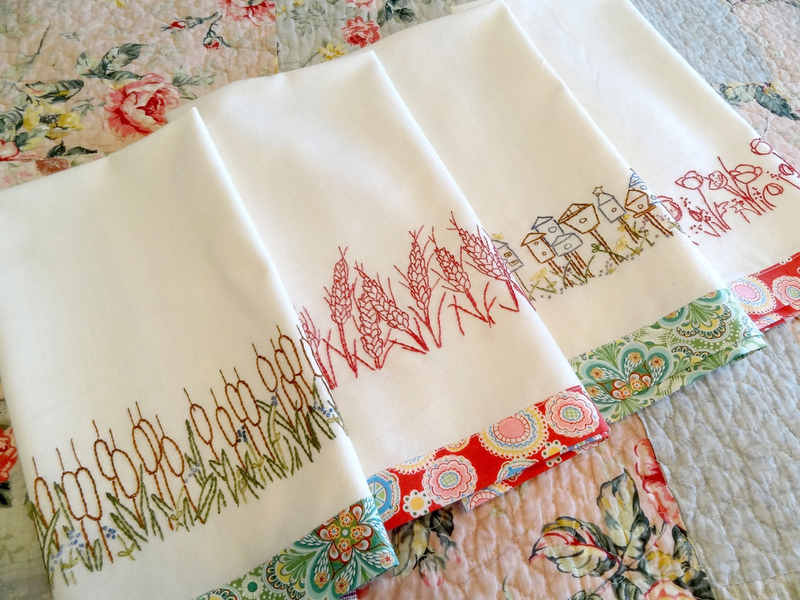 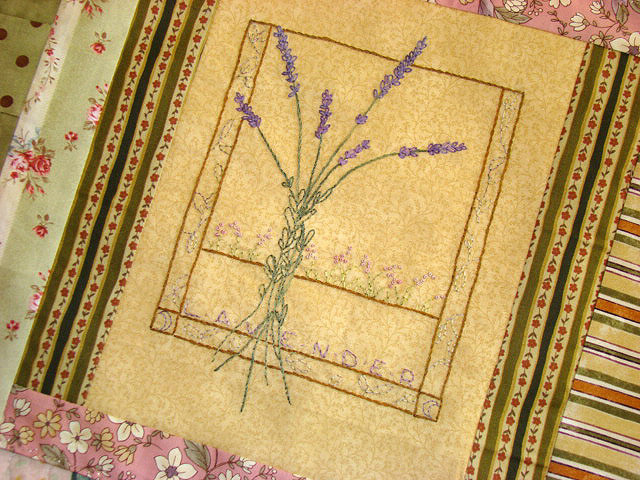 The hand embroidery patterns are available in my Etsy shop. 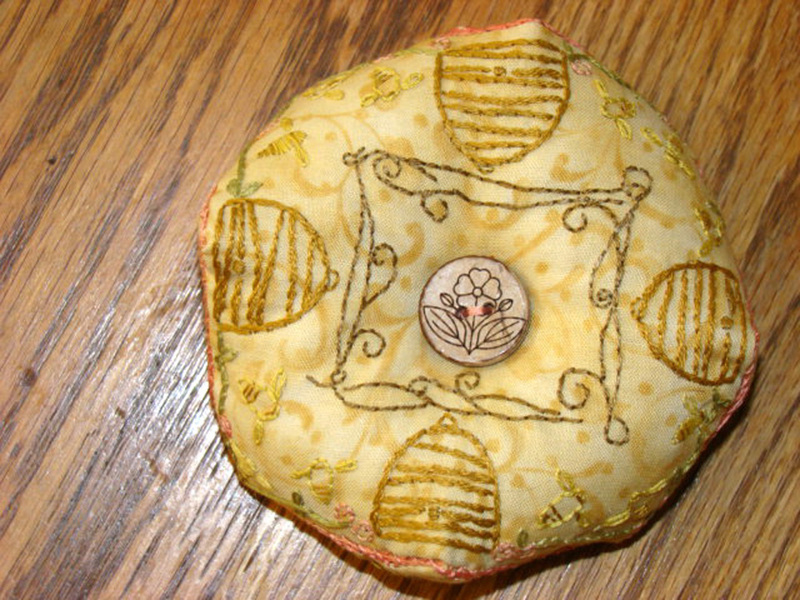 For wholesale inquires please email using the contact form. 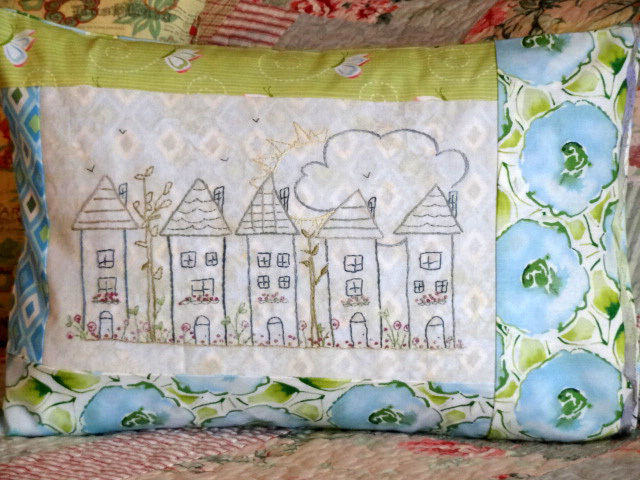 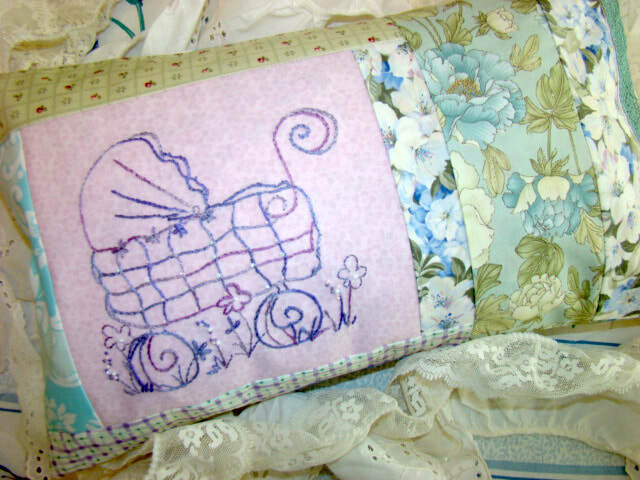 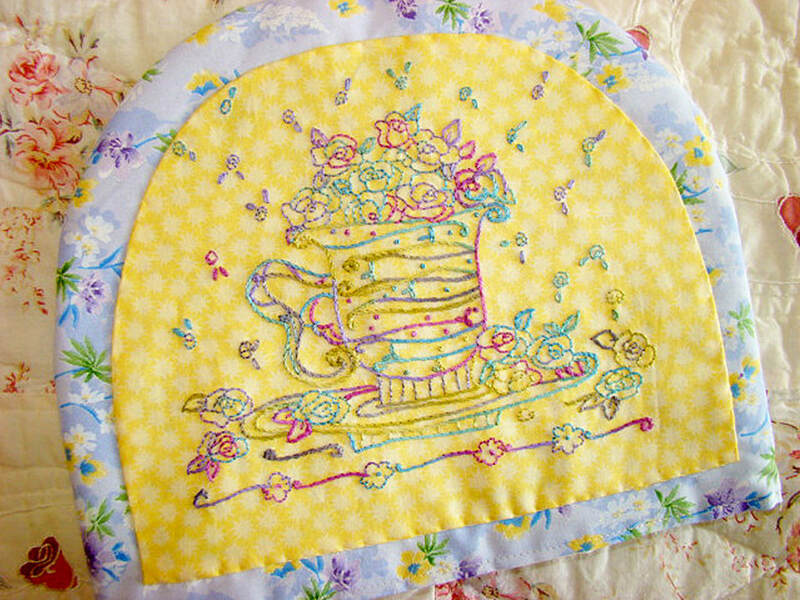 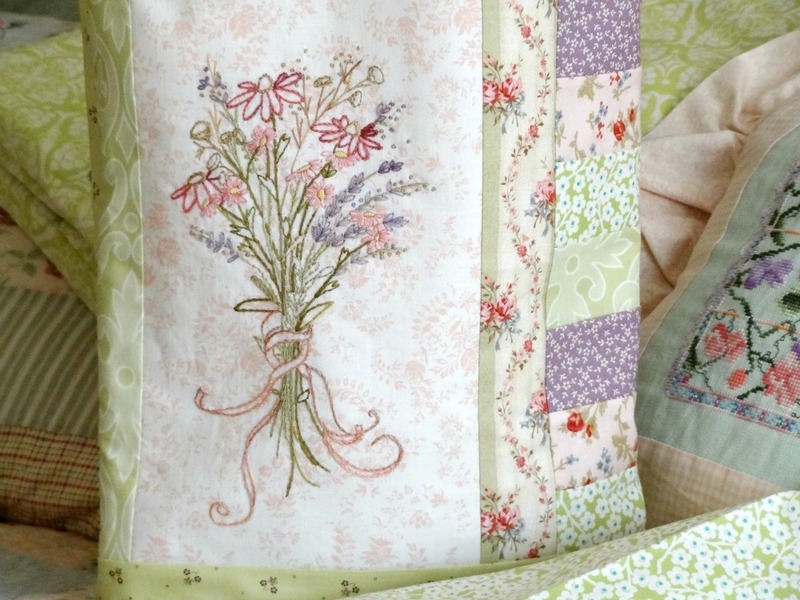 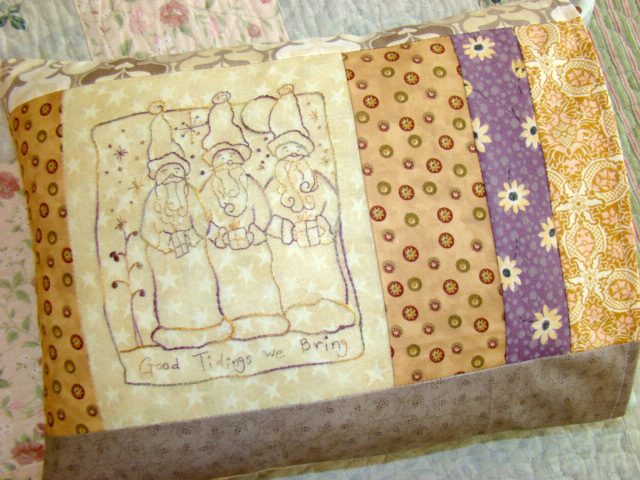 CGS E46 Rise and Shine, Sweet Dreams two pattern set. 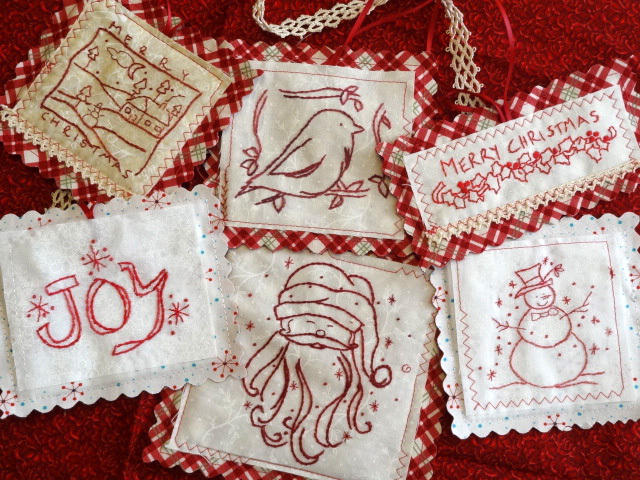 CGS E49 Redwork Ornaments Hand Embroidery Pattern Set.